Mr. Hijaz is the founder and mortgage broker of Republic Lending Corporation ("Republic Lending"). He was encouraged to start Republic Lending from his entrepreneurship ambition. He later realized that success and education have positive correlation to move forward. 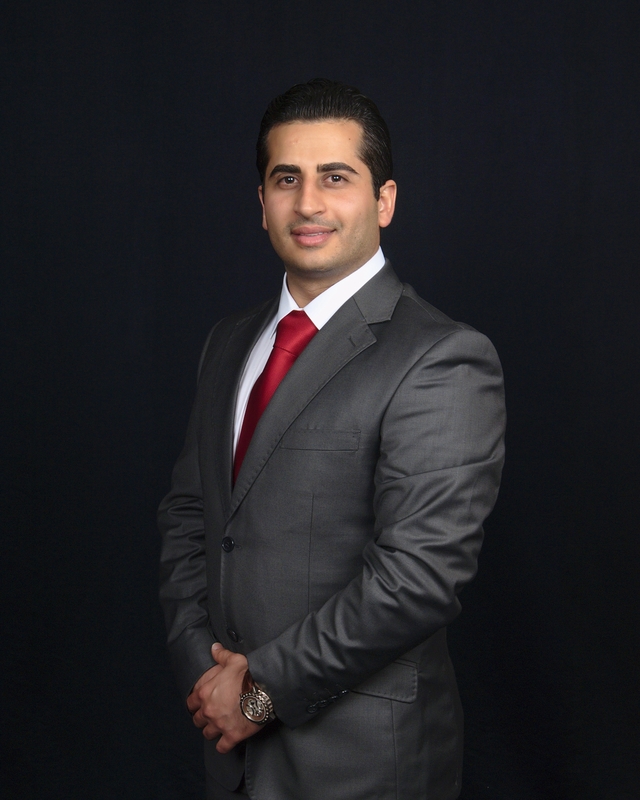 Mr. Hijaz, then went through extensive academic training by graduating from California State University, Long Beach with Bachelor of Science in Finance and a Real Estate degree certification from California State University, Los Angeles. .
Mr. Hijaz will utilize his knowledge to leverage the best deal possible for you on the market. He will assist you throughout the process of loan origination, from the initial loan application to funding. The reason for Mr. Hijaz success is derived from his knowledge in finance structuring background, experience, and education. He focuses on serving all parties to the transaction fairly, borrowers and investors, to reach a feasible agreement between them. His goal is to negotiate the best deal possible by believing in the golden rule, reaching a mutual agreement between all parties. Additionally, in all transactions, Mr. Hijaz has and will continue utilizing his knowledge to cater your transactions with loyalty, experience, honesty, and care. His professionalism to stand and work for his clients’ best interest is remarkable. Mr. Hijaz is one of the most successful negotiators, having negotiated many deals throughout his career in business and real estate for the past decade. Moreover, do not hesitate if you have a language barrier, Mr. Hijaz speaks three languages: English, Spanish, and Arabic. Thank you for choosing Republic Lending Corporation.